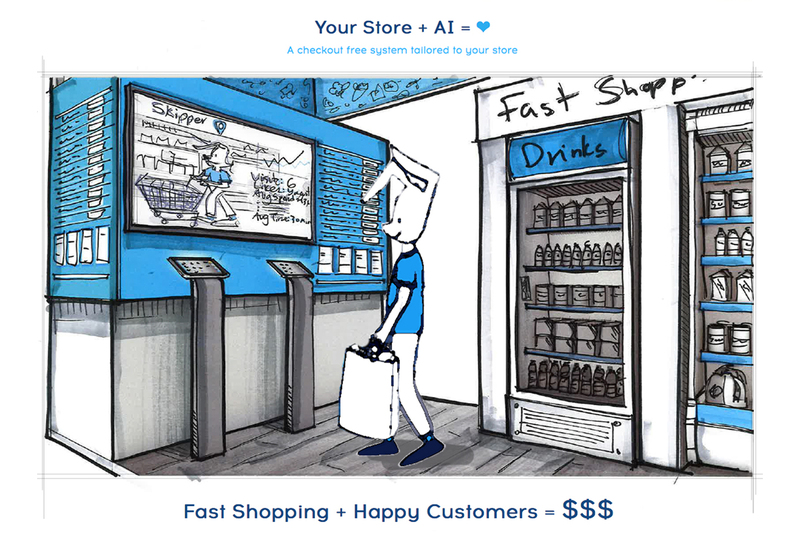 AiFi is a computer vision start-up that provides cashier-free retail software. 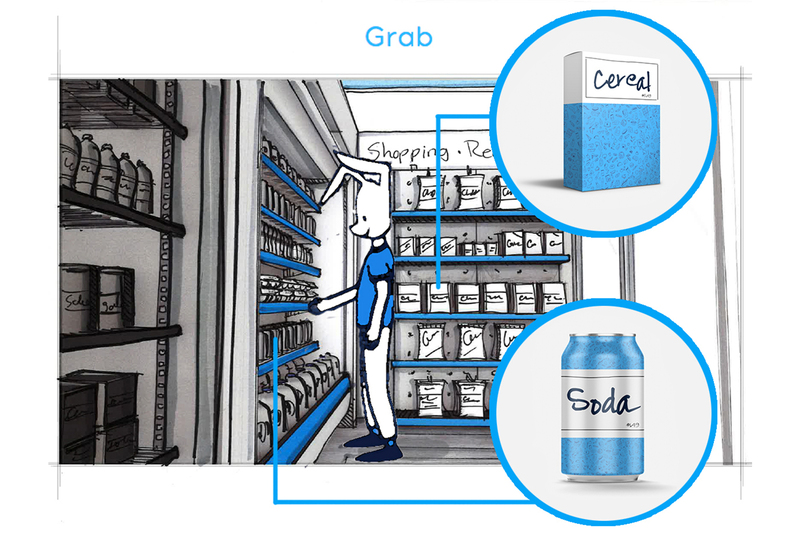 By leveraging its A.I., sensor and camera network based system, they can scale from a small mom-and-pop show all the way up to a bigger retailer with tens of thousands of square feet and hundreds of products. 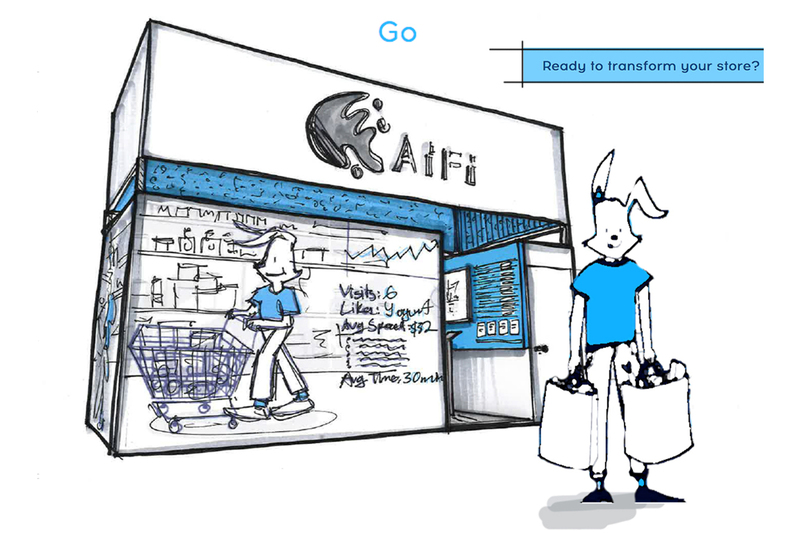 Aifi’s solution is driven by three main considerations: Consumer experience, business owner experience, and CPG/brand experience. 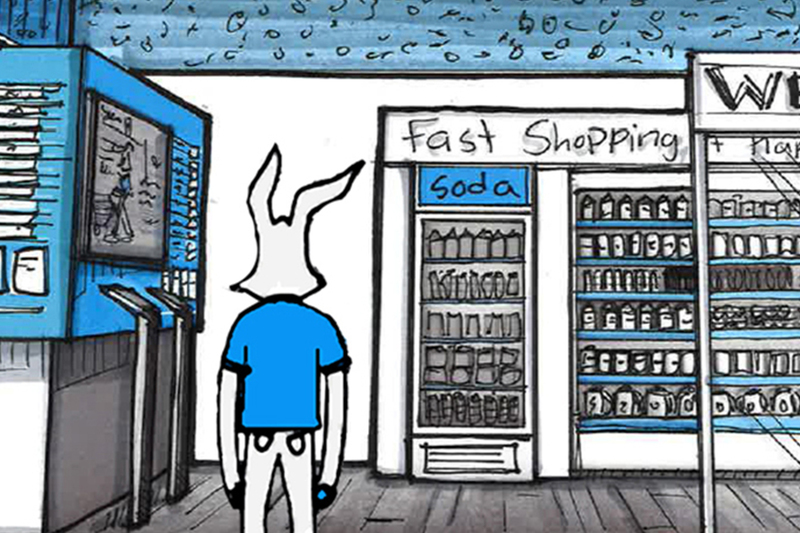 By creating a frictionless, chashier-less CPG/retail environment, consumers can get what they need when they need it, and throughout this process, retailers and brands can collect data that can inform decisions that will optimize the customer experience and business overall. The concept booth that I helped develop here was designed to let visitors realize that AiFi is unique, whimsical, and approachable. The main things to focus on the booth were to: Introduce and elevate the AiFi brand, demonstrate sales technology and scaleability and lastly, to engage attendeed preshow and at the event on what AiFi as all about. 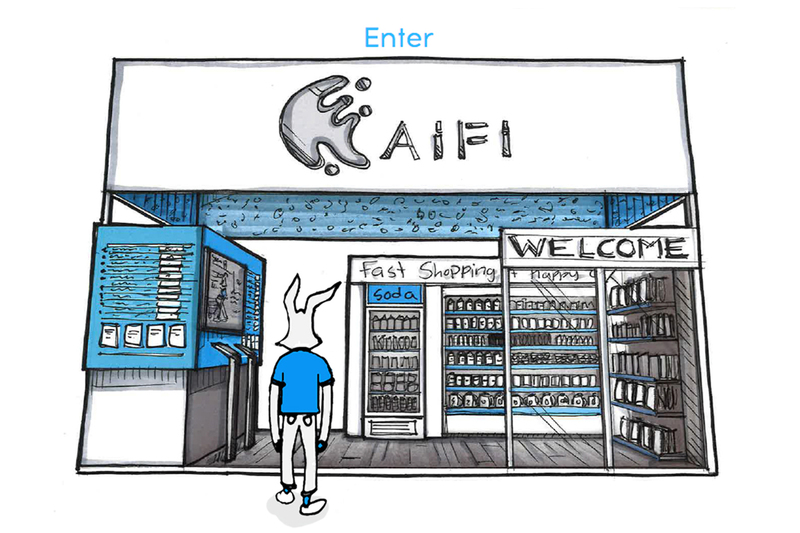 Develop a whimsically modern aesthetic in a way that would compel attendees and really stand out from the crowd, building on AiFi’s web identity. 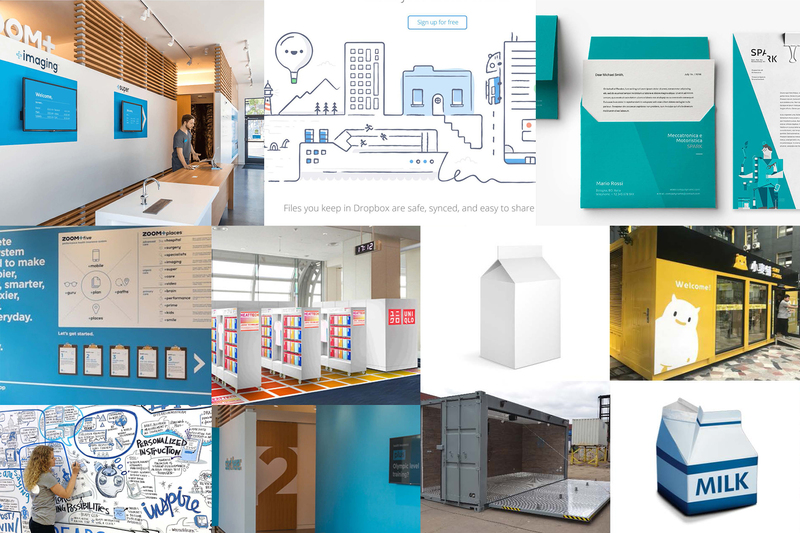 Activate products in fun and interesting ways, creating a generic packaging design and employing a unique giveaway activity that could also capture lead data for follow-ups. Incorporate opportunities for simple demonstrations and deeper learning about AiFi systems. Attached are a couple sketches I created for this project.